I'm so glad you are here! I'm sharing a wreath today that was assembled using the parts of three wreaths I already had. So not only was this wreath free at this time, but there was a priceless reason for making it. This week my dad has moved from Lockhart, TX to a beautiful historic area just up the road. Woohoo! It's so good to have our whole family back in close proximity to each other. We found the perfect house for Dad. Some of you were with me several years ago when I shared the house he lived in then. Well, this house is another oldie but goodie at 102 years old. This house has the dream front porch with a porch swing!! The yard is full of mature trees, squirrels, and birds. It's idyllic, really. Of course, his perfect porch needed a wreath so I stole a few moments to take apart the three you see above and fashioned a new one. Now when the neighbors come over to welcome him and they bring freshly baked cookies or lemon bread, they'll be greeted by a summery wreath. They will know that someone who loves and cares for the historic district has moved in. 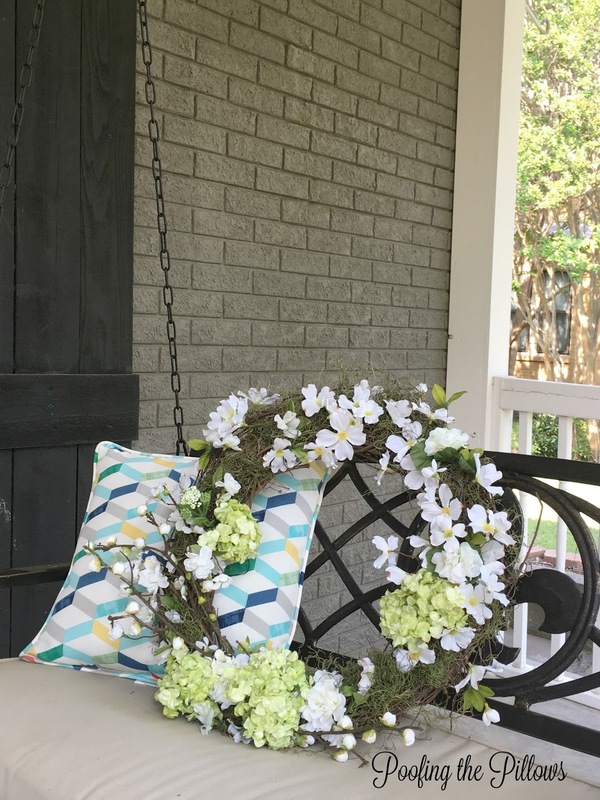 A pretty front porch makes a first impression for visitors. It can say, "Come on in!" or "We're busy. Go away!" What do you want your porch to say? Whether it's an expansive spot with furniture or a tiny barely-able-to-step-out-of-the-rain-porch like we had before, let's be sure to make this a welcoming spot. Speaking of porches - only about 4 weeks until we cross the finish line and carry our things across our new porch! 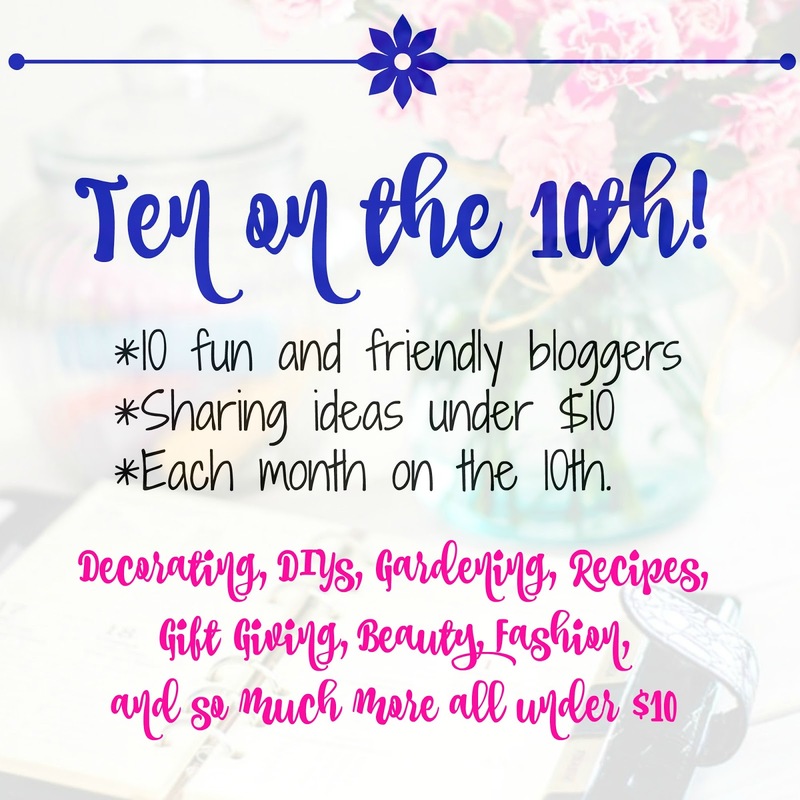 Now I hope you'll visit my blogging buddies to see the wonderful ideas they are sharing for Ten on the 10th. The wreath is so pretty! It definitely says "Come on in!" I am so happy for you that your Dad is now living so close now. Nothing like being with family!!!! 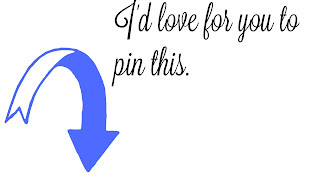 Very pretty and such a good idea! Waste not want not! Very pretty!! I know you are happy having your Dad close by! to guests. I have ingrained that thought it seems to my daughter as well. won't judge my housekeeping. Momma always said.... lol. I had to laugh! This is beautiful! I love how you used what you already had to make something new. Your dad's door is very welcoming! Stacey, It's a good thing when we can repurpose things we already have to be new wonderful things. Your wreath is so pretty and I'm sure your dad is proud to have it on his front door. 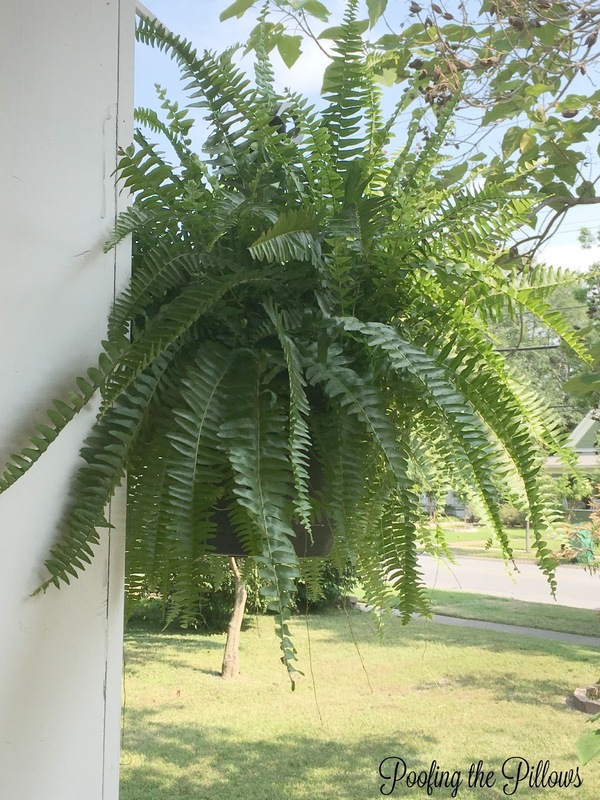 His front porch looks so welcoming. Can we see your dad's house when we come visit your new home? It's looks well worth a visit. I'll bring him cookies. So happy for you that your Dad is near by! What a pretty wreath. I bet your daddy loved it!! So precious of you to make that for him! 4 weeks...eek...so exciting!! Stacey, I know you are happy having your Dad closer to you! Nothing says spring more than dogwood blossoms and hydrangeas! 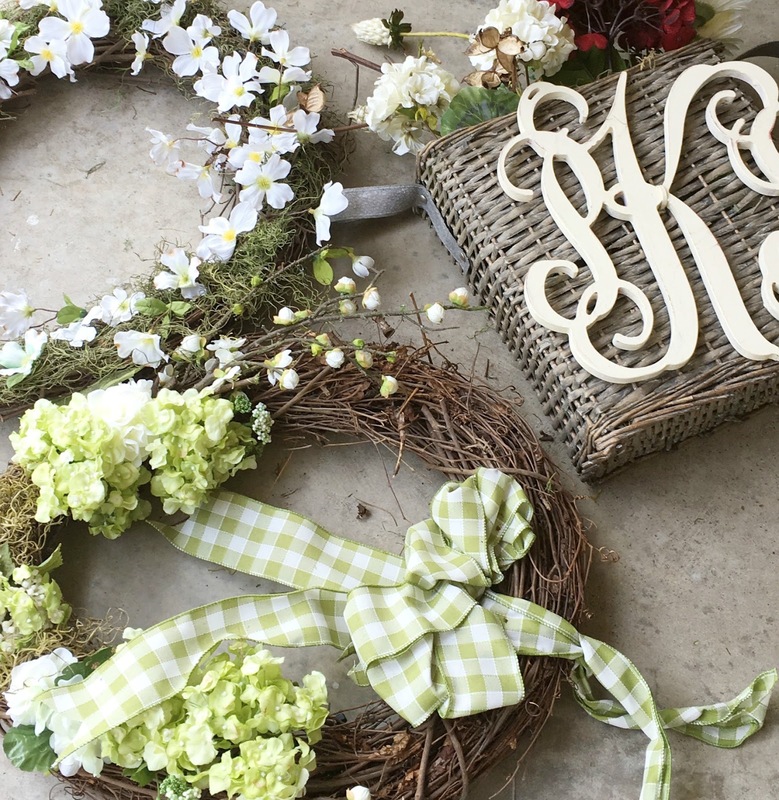 I am notorious for tearing apart old wreaths and making new ones! This wreath says "Hello friends, come sit for a spell." I can't believe your home will be finished in 4 weeks!! Front porches, door wreaths, swings... all say welcome or in this part of the world, Howdy Y'All. Come on in and sit a spell. Now that your dad is closer, you two will get a lot more sitting-in-the-swing time. Happy spring to both of your front porches. Such a pretty wreath! I hope that your dad enjoys his new home for many years and that his new wreath welcomes many new friends! Great job. How wonderful that your dad is living closer to all of you now. The wreath is so pretty and does call out to visitors to Come on In! Happy Thursday and have a wonderful Mom's Weekend. The perfect touch Stacey! Aren't you lucky to have your Dad close by and you can visit on that charming porch! Seems like there are a lot of new beginnings for your family. How wonderful to be starting out fresh again. Looking forward to seeing his new house and yours. A lovely wreath for your dad's front door. I love re-purposing. You must be so excited your house is almost completed. Happy Mother's day. Haha, at first I was sure you were making this for your new front door! How wonderful to have your dad close and it looks like he found a beautiful home! Four weeks to move in!? Eeeee! I can't wait to see it. I am so excited for you! Beautiful Stacey and every photo is an inspiration. Love the wreath. Yes, I'd like my porch to say welcome come on in and visit!! It's lovely! Very Spring-y and inviting. 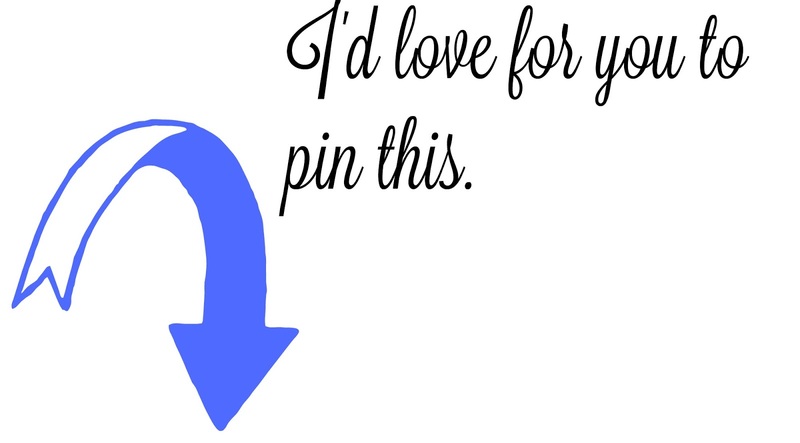 All pinned to my I Love Wreaths board! Very pretty! I'm afraid my front porch has been saying "go away" for too long! With all the contractors coming and going, I just didn't want my wreaths getting messed up. It's time to take the house back! Your dad's "new" old home looks wonderful, Stacey. Glad you have your family nearby. Such an exciting time for your family, Stacey. Having your Dad move close by is I know, just a priceless blessing. And soon you will be in that beautiful new home! Oh, this wreath is really pretty, Stacey. How sweet that you did this for your dad. I don't have a floral wreath, and should really make one for our front door. They're so expensive to buy. I'd like to use a grapevine wreath I have for the base, but I wonder if it would scratch the glass our our door. I guess I could wrap a shabby chic fabric around it for padding and then add flowers. Or maybe just do a whole wreath out of fabric and such, sort of a wreath version of my collages. Hmmmm. . .you've inspired me, my friend! Thanks for sharing. Hugs. The wreath looks so fresh. It is perfect for your dad's new front door. I know you are thrilled to have him near. And your house is almost done!!!!! 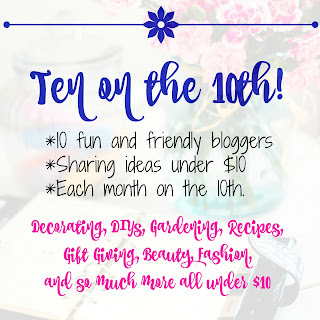 Very pretty wreath Re=Do!! 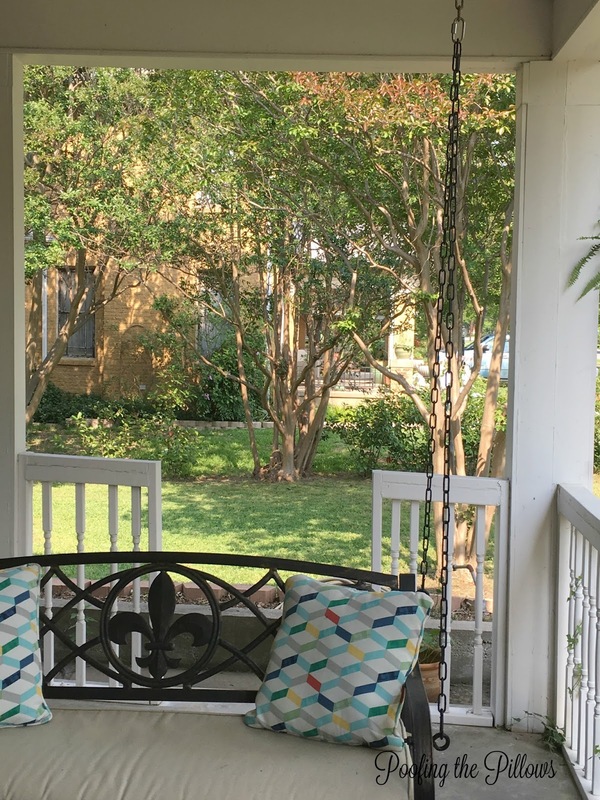 Love your porch swing!! 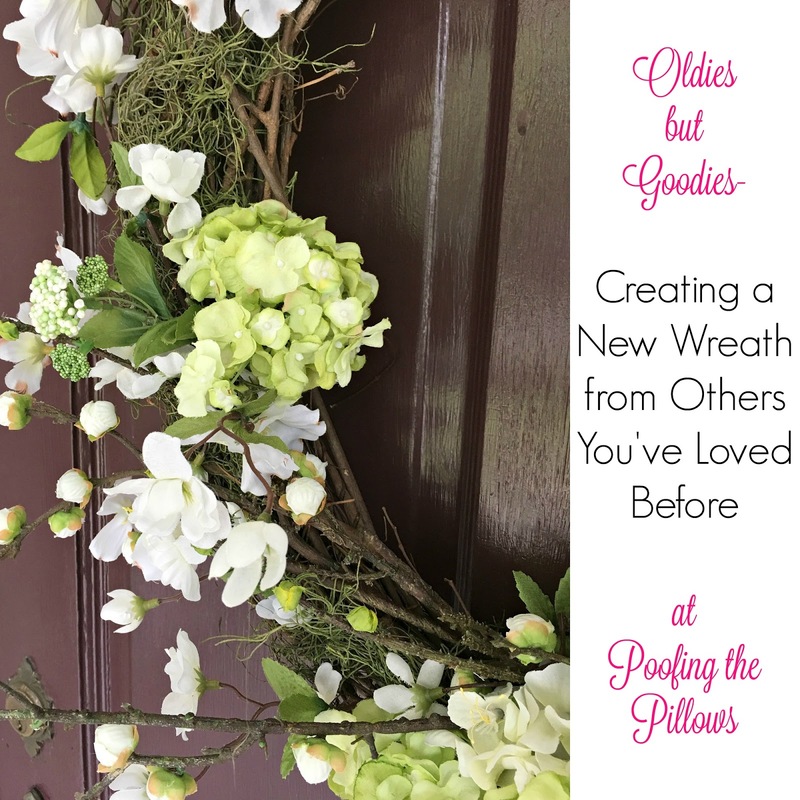 I have some old grapevine wreaths in the garage. I think I need to create one for our front door! 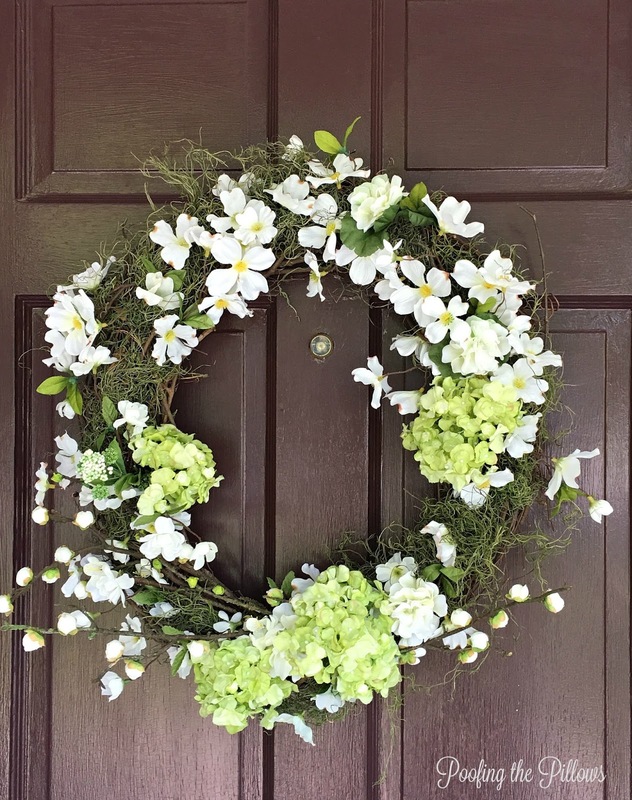 Such a beautiful wreath, Stacey! I love your father's porch and I know your wreath will make anyone feel welcomed. What wonderful news to hear that your dad is now so close by! The wreath you made is just gorgeous. I love the pretty wreath and such good news to hear of your father well settled. Must be a relief. I envy you that your dad is still with you and living so close! I hope I'm not sounding like I feel for myself but I miss my dad after seven years. :( Yay for you! Oh, man, that wreath is gorgeous. I'm all thumbs!!! Beautiful Stacey. How nice that your dad is living near you.